Certainly one of the best ways to enjoy Caribbean beaches and the crystal-clear waters around the islands of Bocas del Toro is to explore on board a trusty boat with an experienced captain. 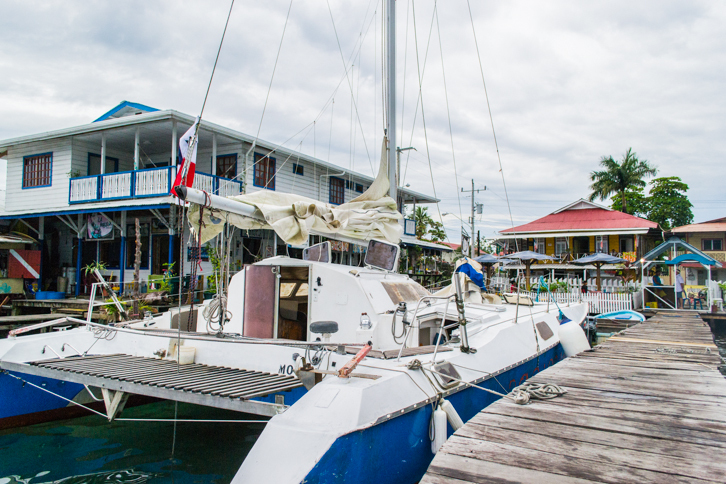 Bocas Sailing offers two sailing vessels for your sea-faring pleasure, the 42-foot Fountain Majot Catamaran named “Movida” and the 33-foot Crowther Caramaran christened “Chubaka”. 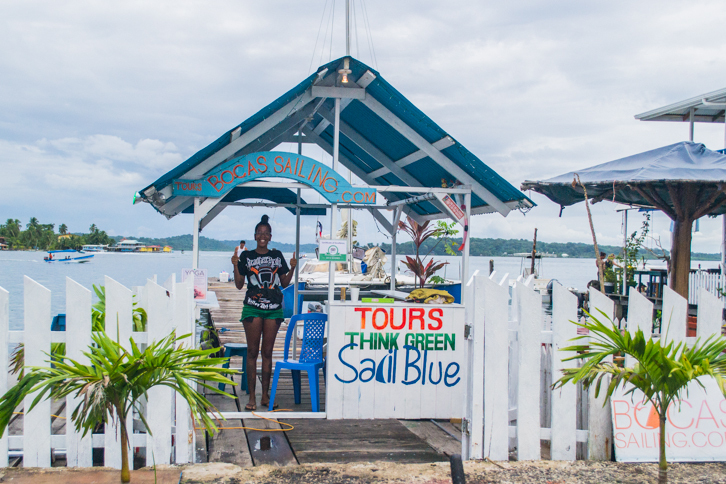 The Public Sailing Tour offered by Bocas Sailing is available every day and features popular local destinations including Dolphin Bay, Mangrove Reef near Isla San Cristobal and The Garden at Isla Solarte. This all-day sailing adventure leaves port at 9:30am and returns at 4:30pm. Lunch, fruit and toilets are included and drinks are available for $1 each. Snorkel gear and fishing poles are also provided at no additional cost for plenty of underwater exploration and the opportunity to catch your own dinner. Three Private Tour Packages are also available at a flat rate for up to 8 passengers and a maximum of 20 passengers. 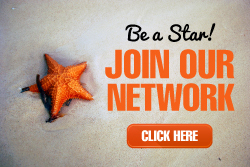 Perfect for school programs, families or a romantic and solitary tour for 2, these private tours visit the same popular destinations as the public tour as well with the potential for visiting other hidden spots upon special request. To learn more about tours and trips offered by Bocas Sailing or to make a reservation, visit www.BocasSailing.com.